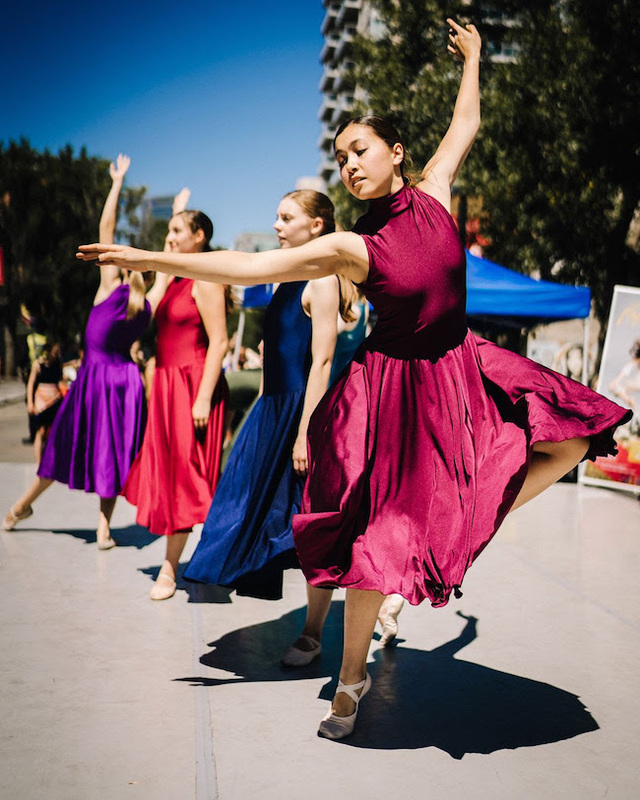 Project Dance, an organization that has been hosting events since 2002 to positively impact dancers and the culture at large, is open to registrations for its 2019 events. This season will see events held in Houston on March 15-17, New York City on April 26-28, Orlando on May 3-5, Costa Rica on June 14-16, Paris on July 19-21, Taipei on August 31- September 1 and Pittsburgh on September 20-22. Each three-day Project Dance event includes an Open Air Dance Concert, Masterclasses, an Industry Expo, a Project Dance Live Show, a World Tour Group Dance, Inspirational Meetings (optional), Goody Bags, a Project Dance T-Shirt and Networking Opportunities. Dancers who attend Project Dance believe that their dance makes a difference. Dance has purpose beyond the steps and is an ever growing and changing form of expression within them. They also desire to network with other dancers who are like-minded and seek to build community among dancers worldwide. These dancers have a strong desire to train their bodies to their fullest potential. One of the other defining characteristics of dancers who attend Project Dance is the hunger to positively impact culture through artistic integrity. This movement of dancers seeks to bring hope and healing to others through the universal language of dance. For more information, visit www.projectdance.com or email info@projectdance.com. Photo courtesy of Project Dance.